Stunt Guilds Philippe Zone coordinated the action for the five week shoot in Ireland. 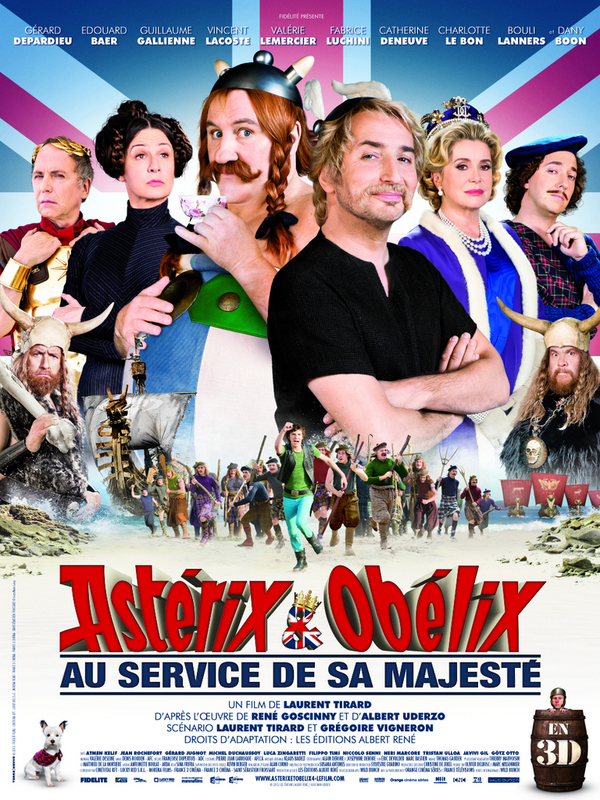 Asterix crosses the channel to help second-cousin Anticlimax face down Julius Caesar and invading Romans. It was the first 3D live action feature to be filmed in Ireland. The film premiered in France October 2012. He was joined by Gerry Behan, Eimear O’Grady, Tony Condren, Brendan Condren, Stav Dvorkin, Michael Hanna, Norman Kelly, Phil Lonergan, Gee Nagys, Paul Thompson and Keith Ward.